Hemp protein is an all-natural, non-gmo source of highly digestible, plant-based protein. Hemp protein is nut, gluten and lactose free, and is a great protein alternative for vegan, Kosher and Halal diets. 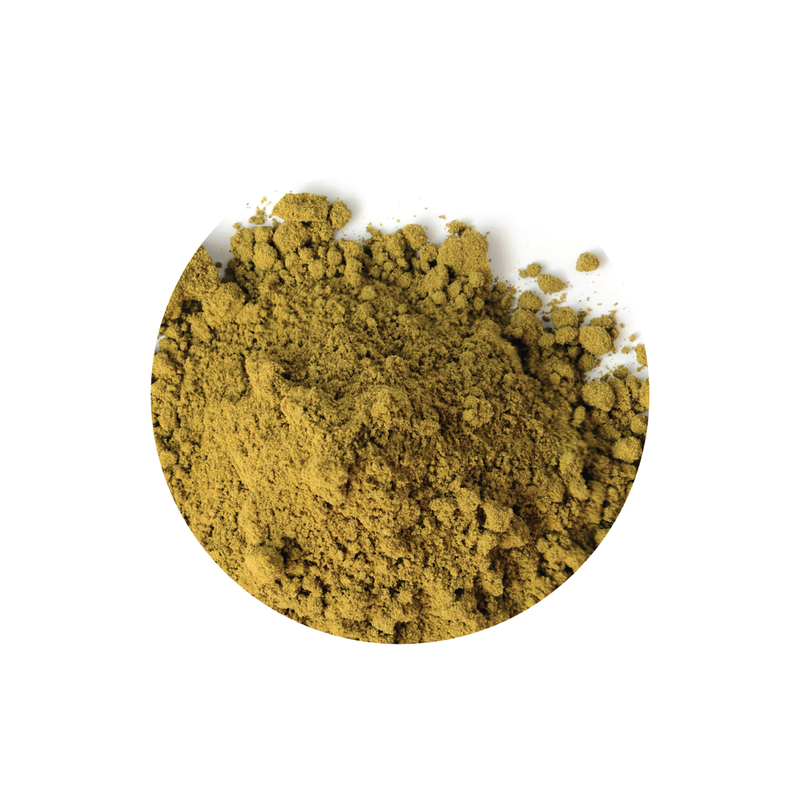 A complete amino acid profile, and composition of edestin and albumin protein – the proteins found in our blood plasma and egg whites – is what makes hemp protein an unrivalled source of plant based protein. Not to mention the diverse range of important vitamins and minerals. To produce our hemp protein, we process the seed cake left over from our cold-pressed oil extraction through our multi-layered, mechanical milling technology. This process allows us to achieve a high quality powder with a protein content of 50% without the use of any chemicals or solvents.